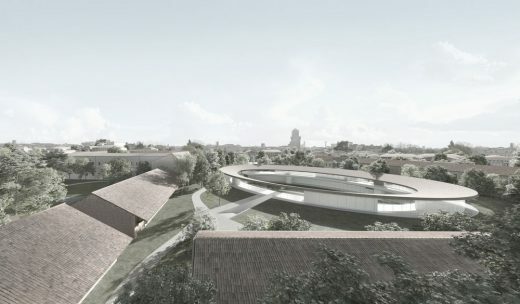 David Chipperfield Architects Milan, in collaboration with the engineering company Steam, has won the International Design Competition organised by the University of Padua for the construction of the new campus of Social and Economic Sciences called PiaveFutura. Among the other practices selected for the restricted procedure competition were Bak Gordon, Barozzi Veiga, Cruz y Ortiz Arquitectos, and Foster & Partners, Sauerbruch Hutton. The competition calls for the recovery of the former Caserma Piave (barracks) complex, a significant area of approximately 50,000 square meters in the south-west of Padua’s historic centre within the two city walls belts, to accomodate the new campus. The existing complex also includes buildings of the former Sant’Agostino convent, which have been used as part of the barracks since the nineteenth century. 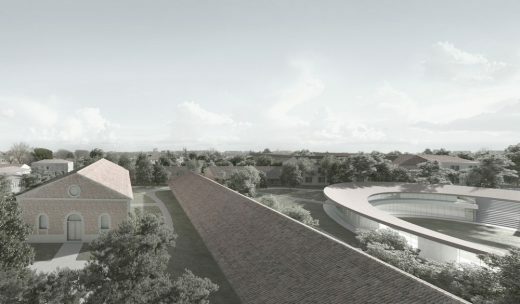 David Chipperfield Architects Milan’s winning scheme proposes both the recovery of historic buildings for teaching, administrative and research activities, and the introduction of a new building at the centre of the campus. 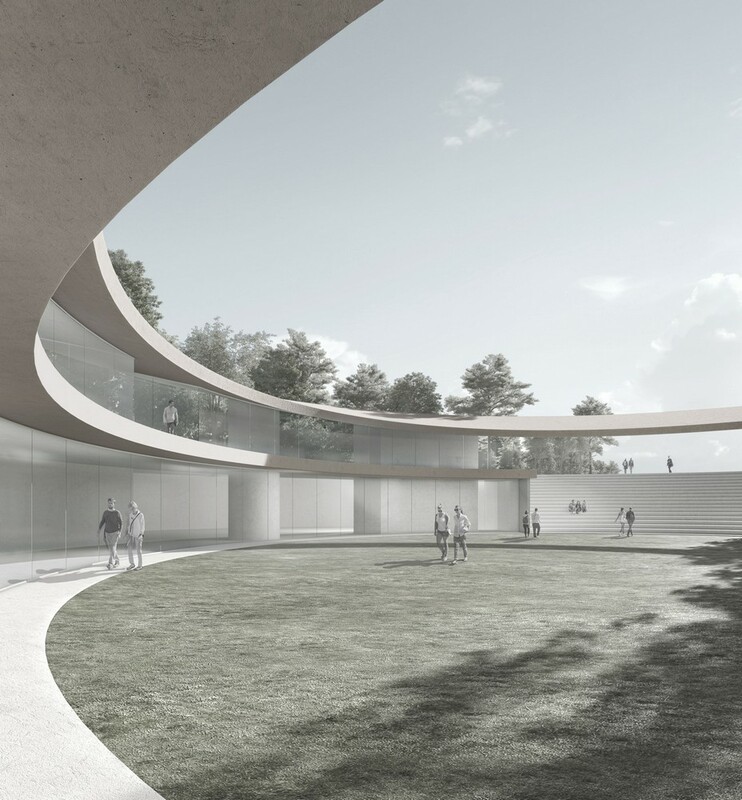 Elliptical in form, the new pavilion sits partially underground and will serve study, catering, and conference activities. 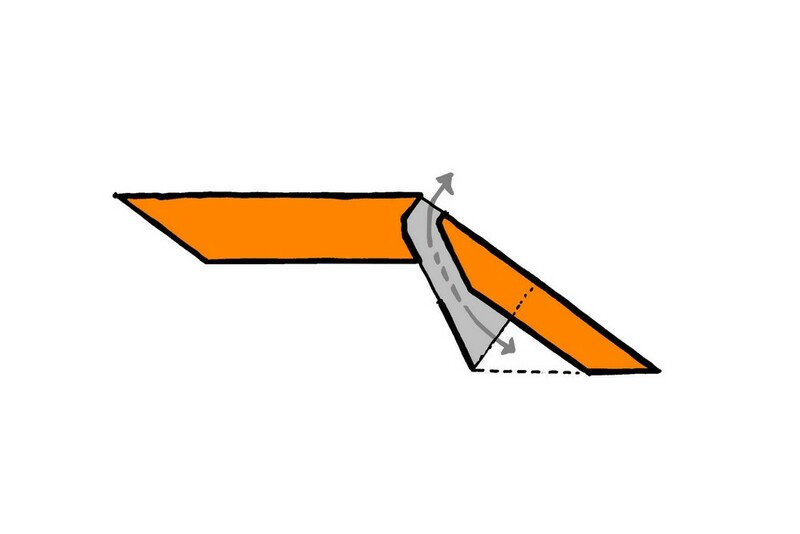 The architectural concept is rooted in the idea of a building that will serve both the University and the City, acting as a ‘social condenser’. 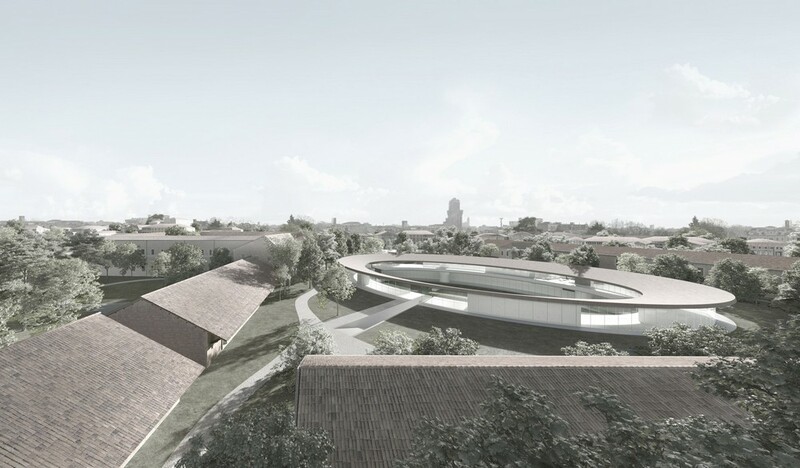 Reference to the historic architecture of Padua, such as Prato della Valle and the Botanical Garden buildings, is a clear source of inspiration for the proposal and evident in the design. This “Piave Futura” Competition win follows the recent awarding of the Procuratie Vecchie recovery project in Venice (2017), promoted by Generali. David Chipperfield Architects Milan was founded in 2006 by David Chipperfield and Giuseppe Zampieri. The practice’s other offices are located in London, the Berlin and Shanghai. 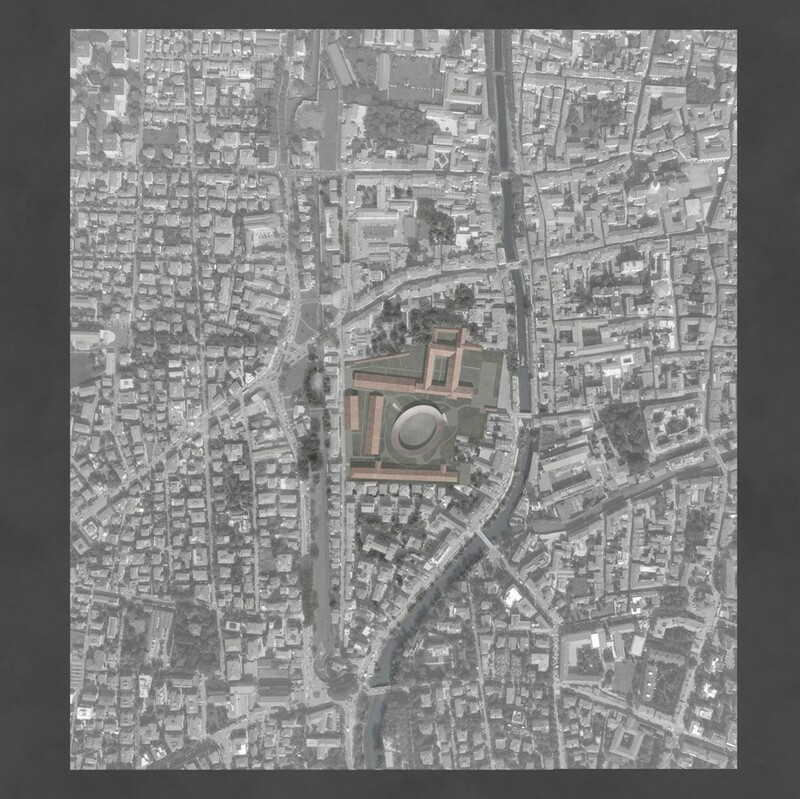 An exhibition of recent work from all four offices was exhibited at the Basilica Palladiana in Vicenza (2018). 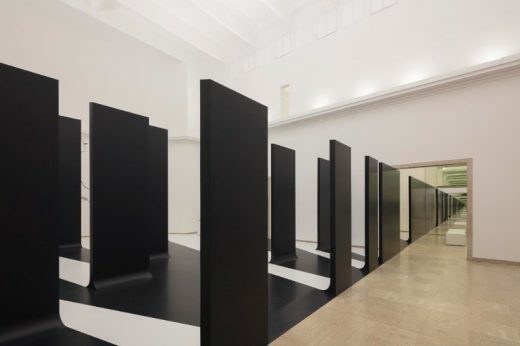 The Milan Office is highly specialised in architectural and interior design, and was responsible for developing new Store Concepts for Bally, Brioni and Valentino, as well as a pioneering first Concept Store for the SSENSE ecommerce platform. 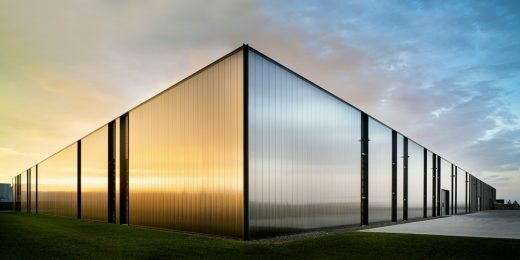 In 2018, the Office was commissioned by the Laboratorio Morseletto to convert the Arcari Quarries of Zovencedo in the Province of Vicenza into a dedicated event space. Known as Cavea Arcari, the project was inaugurated by the composer and pianist Michael Nyman. 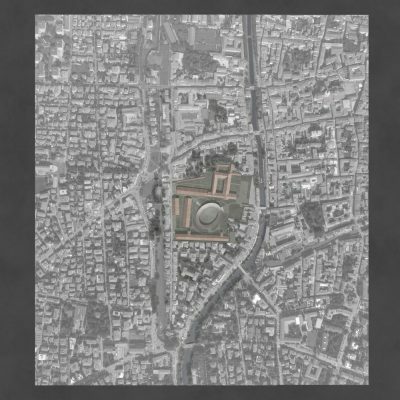 In Italy, the Office also won competitions for the redevelopment of the Military Arsenal in Verona (2001) and the expansion of the San Michele Cemetery in Venice (1998); the construction of the Palace of Justice in Salerno (1999), the construction of Ansaldo the City of Cultures in Milan (2000) now known by the acronym MUDEC and the the recovery of the Santa Chiara Hospital in Pisa (2006).